I hope it’s not late to wish everybody an amazing new year! 2010 was a great year for me, I moved with my life in all the ways and I still found a lot lot lot of time to my favorite game ever! The Sims has been my passion for years and it couldn’t be different last year, not even in this new one. During this time I discovered new friends and wonderful blogs, sites and forums about the game and it made very happy. I’d like to thank everybody who downloaded my stuff and specially those that gently left me a comment, motivating me always to go on. A big thank you for all the creators out there! So yet again; my best wishes to everyone! 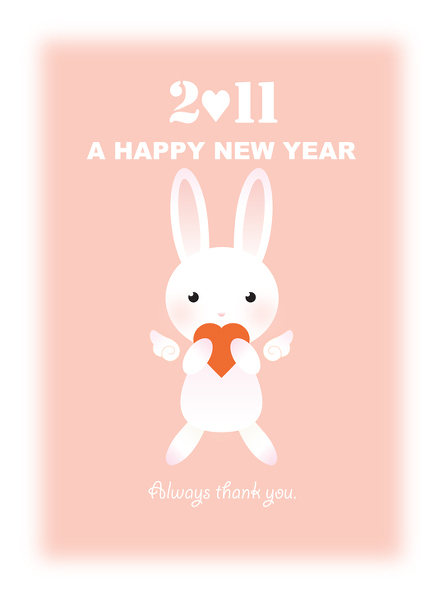 I hope that you’ll stay with me during 2011 as well! Espero que não seja tarde para desejar a todos e a todas um feliz ano novo! Gostaria de agradecer a todos aqueles que baixaram as minhas criações e especialmente a todos que me deixaram comentários, me motivando sempre a seguir em frente. Então a você, meus melhores votos para 2011 que vocês sejam muito felizes! Amigos! Por favor, se alguém observar algum problema com as minhas criações, gostaria que vocês pudessem me informar. Porque mesmo que não saiba resolver, eu vou colocar uma nota aqui para notificar as outras pessoas. Vocês podem entrar em contato comigo através da minha pagina de contato. Hello friends! If you notice any problems with my creations, please let me know because even if I don’t know how to fix the problem I can always alert people. You can leave me a note at my contact page. Sejam bem vindos ao meu PodeBlog!